The iOS jailbreak landscape is in complete disarray. Several beta versions of Yalu are available but only a few are stable enough for novice users to try. There are at least three known working jailbreaks for iOS 10.3.1, iOS 10.3.2 and iOS 11, but none of them are likely to make it to the public. There are also several attempts at jailbreaking iOS 11, including the one from Team Tigris put together by Twitter user @antique_dev. But on the side, several forks of the Yalu102 jailbreak are now available from various developers, with more to come. The first of these is BlueYalu, a fork developed by LoftyNine that came out a couple of months ago. BlueYalu is different from other Yalu forks like Yalu Dark and Absinthe because it brings several new features to the table, such as a single tap option for enabling Substrate, the ability to reinstall Cydia with a simple toggle and the very cool “Slide to Jailbreak” option. BlueYalu is also in beta, but it generally works where Yalu102 either crashes or if Cydia’s file system is broken. More features are coming soon, and this works with all 64-bit devices except iPhone 7 and iPhone 7 Plus. Yalu Dark is also in beta (beta 13), and improves on the stability of the GUI, not the jailbreak itself. There’s not much that it does different from Yalu102 except for the dark interface. You can get the IPA for Yalu Dark Beta 13 here. Please do not download it from anywhere else, as advised by the developer @fce365 (GeoSn0w). Absinthe is another Yalu102 tweak, but it only brings a very small change to the user interface. You can get the IPA for Absinthe here. You’ll need to use the Ext3nder utility to sign the file once it’s downloaded. Tox1c_recipe+yalu is another mod for Yalu102 that brings additional functionality. At this point it is on its first beta, but the developer, iKilledAppl3, says it will eventually have all the features that other forks currently have, and a lot more. You can get the IPA file for that one here. So right now, even though there are multiple options for jailbreaking iOS 10 through iOS 10.2, most of them aren’t for novice jailbreak enthusiasts. Even more unfortunate is the fact that the stable versions are all being kept under wraps for various reasons. 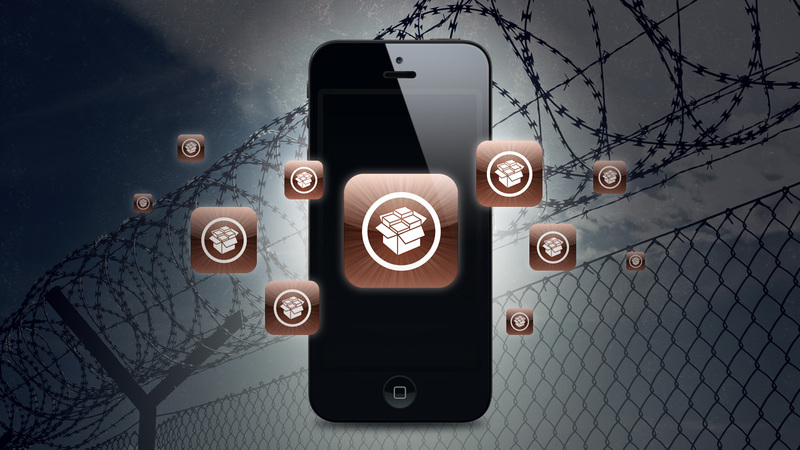 Jailbreak teams like Pangu and KeenLab continue to tantalize the jailbreak community but are yet to deliver. And those jailbreaks might never actually be released, by the looks of things. The attempt by @antique_dev is great, but these guys are basically tweak developers. As such, it’s a 50-50 possibility that they’ll come up with an iOS jailbreak (iOS 11) that is semi-tethered and stable enough for the public. We could be seeing an iOS jailbreak tool come out of Adam Donenfeld’s exploit for iOS 10.3.1, but he’s only releasing the source code with instructions. It will be up to another developer to take that and compile a JB based on it. These are the options right now, and this is the short-term future scenario for iOS jailbreaks. But if you don’t need root access, why not try the zJailbreak that allows you to access apps from third-party app stores? There’s no jailbreak involved but it does let you get whatever tweaked apps are out there for non-jailbroken iDevices. Thanks for visiting! Would you do us a favor? If you think it’s worth a few seconds, please like our Facebook page and follow us on Twitter. It would mean a lot to us. LiberiOS Jailbreak for iOS 11 to iOS 11.1.2: Stay Away or Go For It?